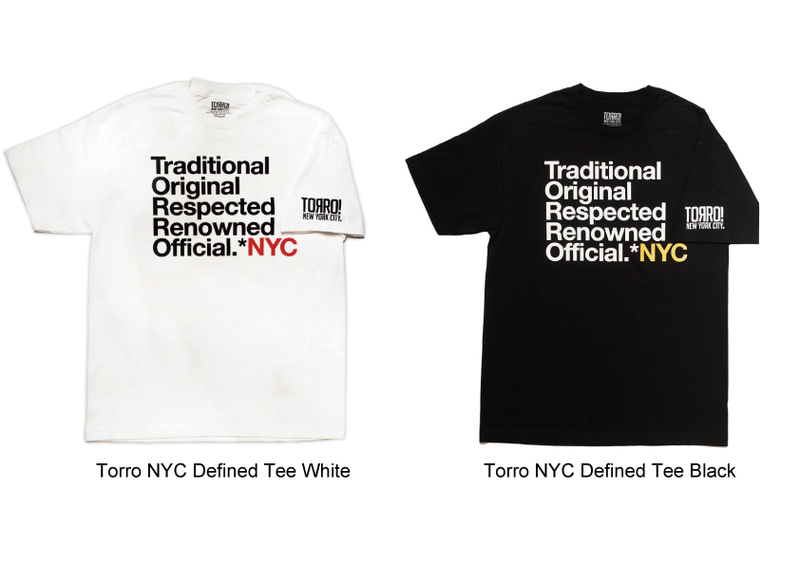 TORRO! 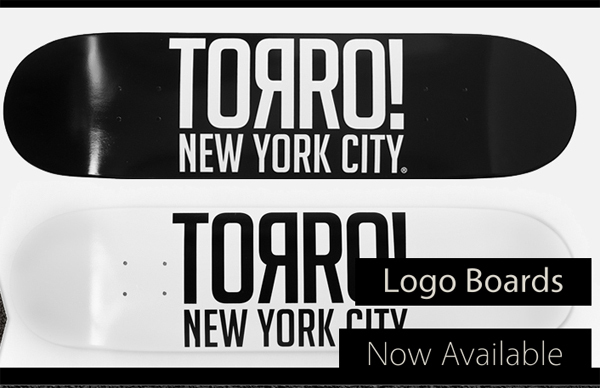 SKATEBOARDS NYC “INTRODUCING JOSEPH DELGADO” COMMERCIAL 2012 from TORRO! NYC on Vimeo. 次の投稿次 SKATE NYC with Jahmal Williams and The Hopps Crew.